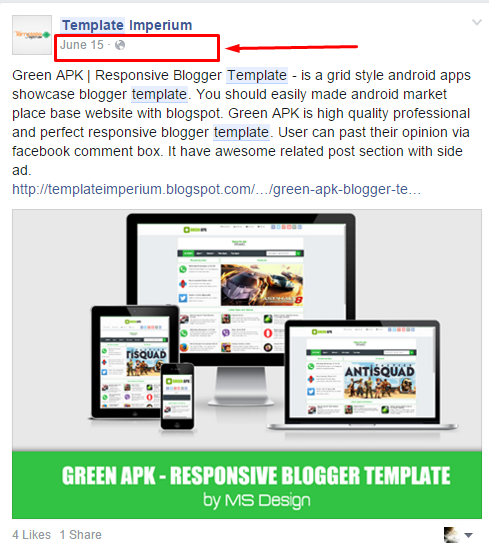 Green APK | Responsive Blogger Template - is a grid style android apps showcase blogger template. You should easily made android market place base website with blogspot. 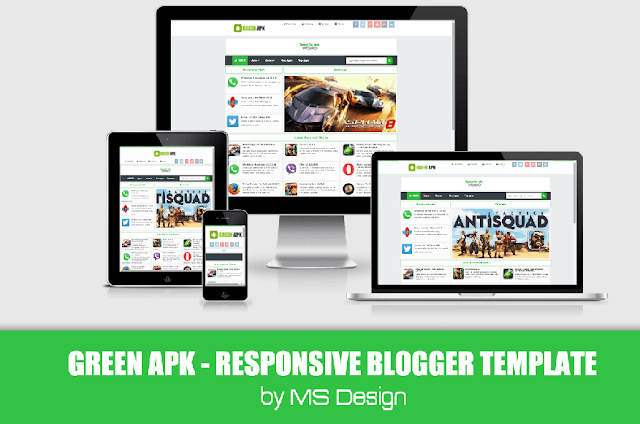 Green APK is high quality professional and perfect responsive blogger template. User can past their opinion via facebook comment box. It have awesome related post section with side ad. Green APK is a best Blogger Template for Android apps download site. Responsive and clean design of this template attract visitor's attention. SEO Friendly template need for better search results. Yeah! 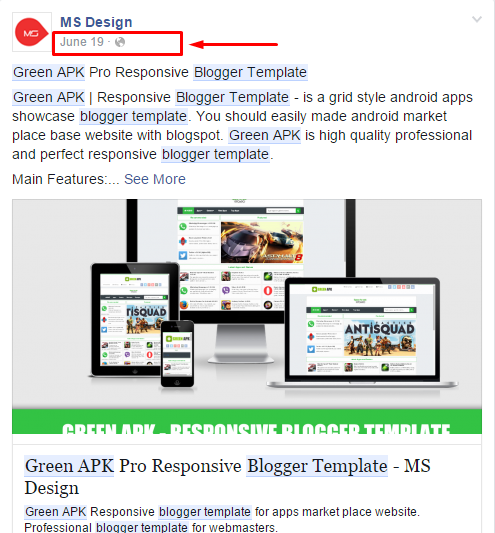 Green APK is SEO Friendly blogger template. Recommended Apps widget and Featured post Slider - This two widget is a simple. Typing any label name, you should shown recommended apps and featured slider is awesome and easy by pasting image link. I think this two widget is most useful and most helpful for your blog and this help you to attract visitor's attention. Note: Recommended apps widget and featured post slider is pro features. Not available in free version. 07 August 2015 Arlina Design published a redesigned template, named Red XCode that was designed by MS Design (Green APK). She nowhere mentioned MS Design's credit in her template even in published post. See below screenshot and recheck that, Red XCode was published on 07 August 2015. 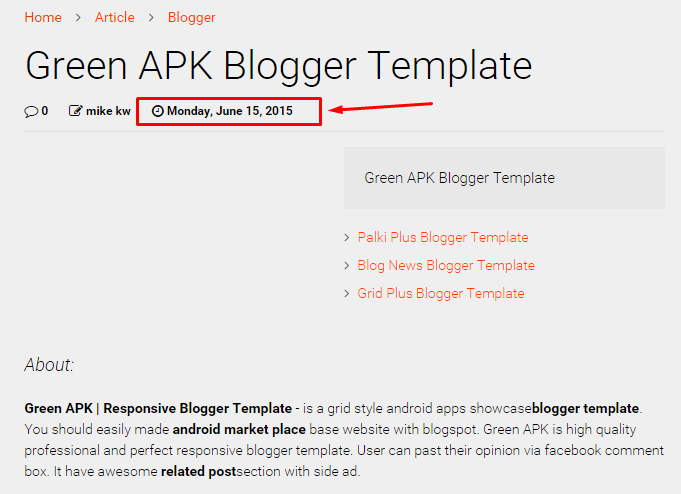 But MS Design published Green APK on June 10 2015 and re-edit post on 7/25/2015. Some users saying MS Design copied Arlina's template. Negative!! Arlina Copied MS Design's Green APK. See the below screenshot. hello You can customize ? Which template you are saying about that?? This Theme not works on my site :( what mistake I did ?? bloggermaruf.com ef moto template ase? bloggermaruf.com ef moto template koto taka hobe. can you give me discount for pro ? Paypal diye buy korbo.Total koto porbe? why the comment box are not showing? @Sunarsih Give me a homepage link of you blogspot blog (Blogger url) and i will give a solution. cara membuat image slide bagaimana?